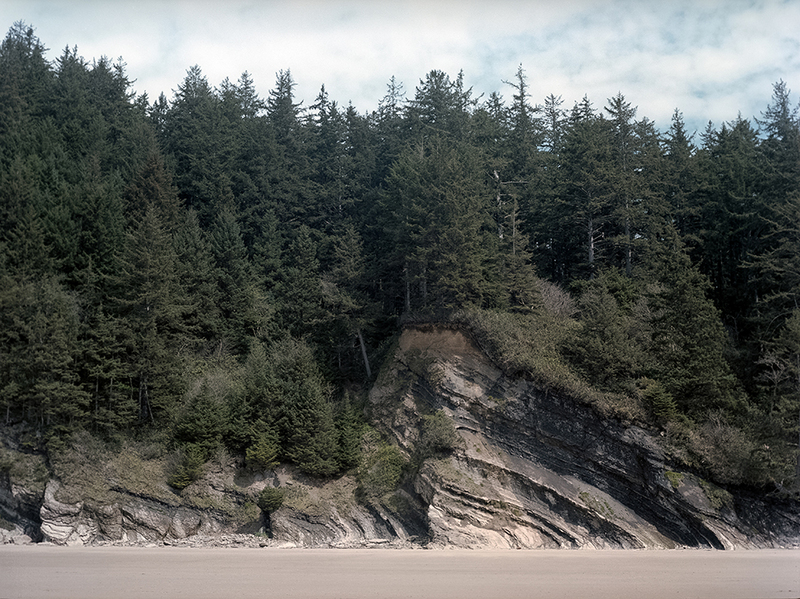 These images are from a weekend vacation to Oregon. 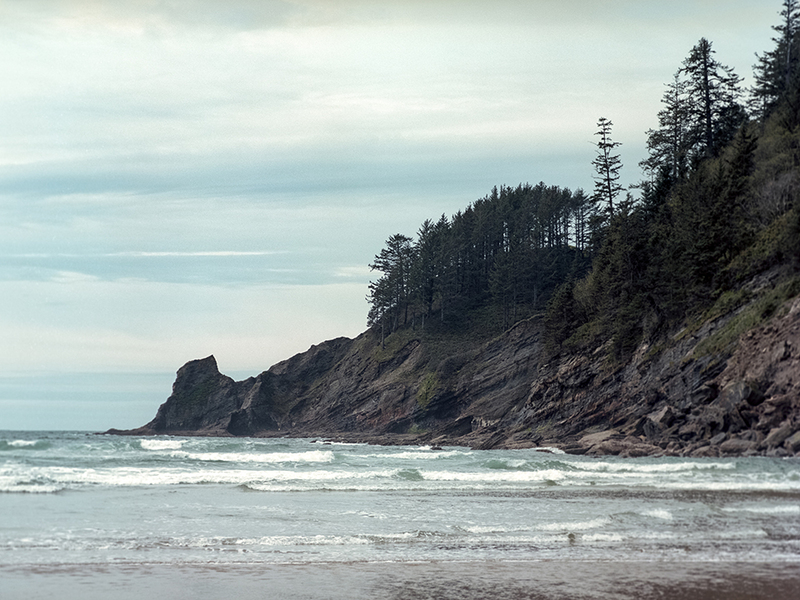 We spent time in Portland, but also drove out to the coast. 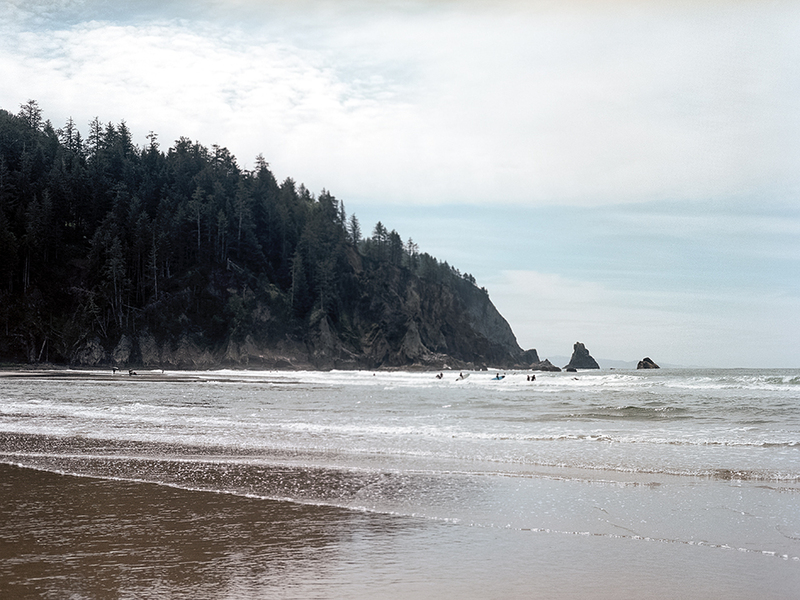 Our first destination was Cannon Beach. We arrived around noon and it was a bit overcast and really cold. 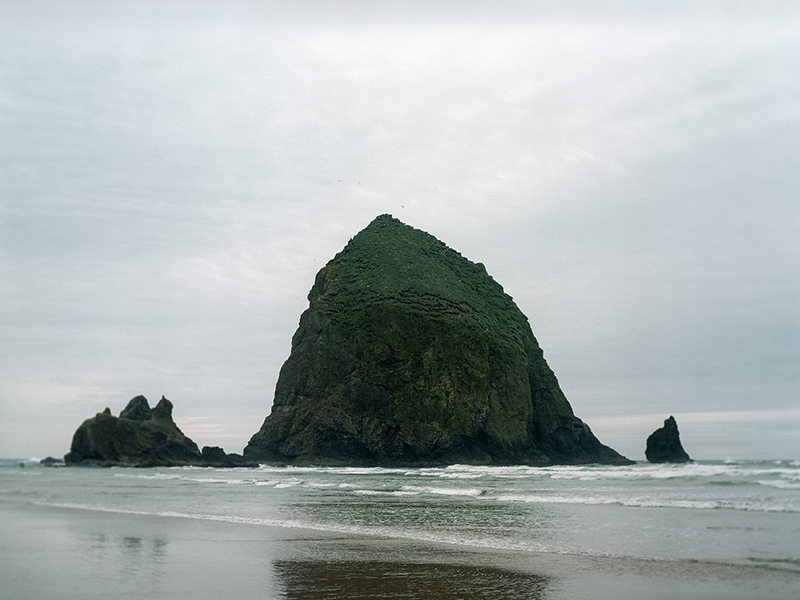 As cold as it was, I still decided to walk out to the beach and get a shot of Haystack Rock. 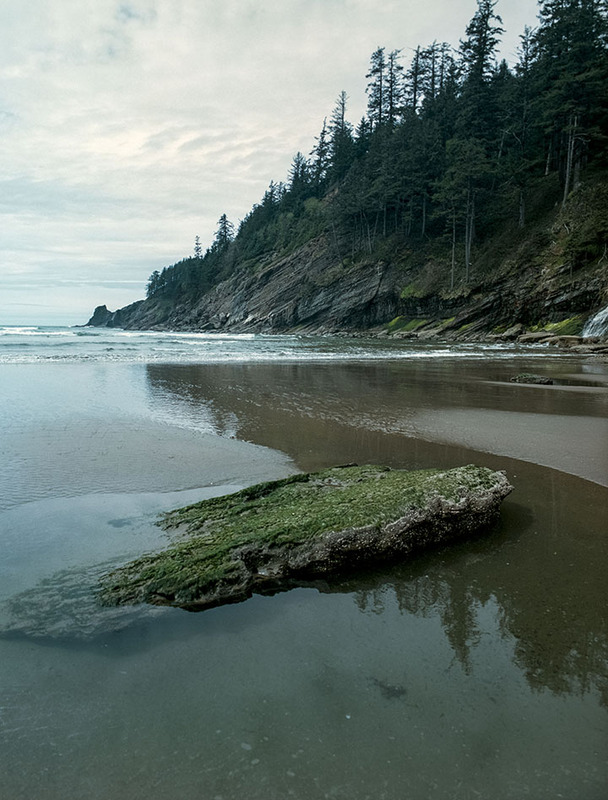 From there, we drove down the coast to Oswald West State Park. 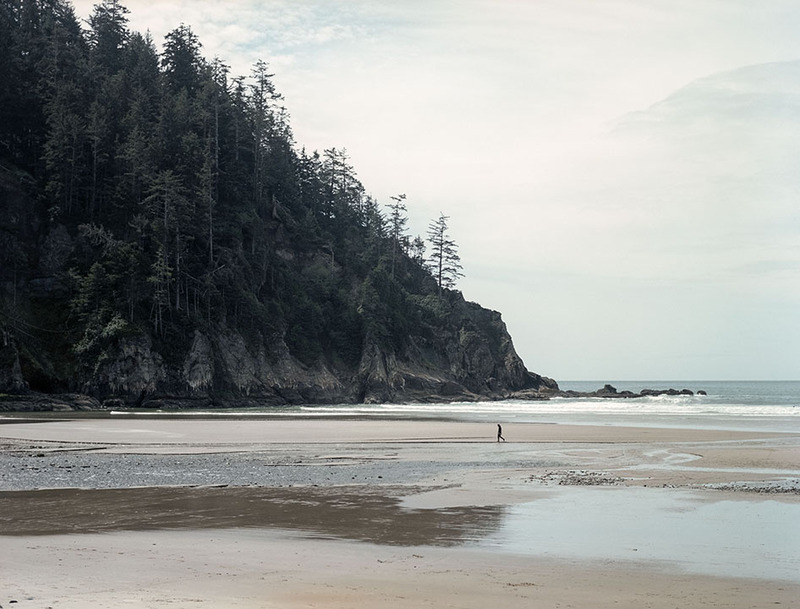 We were able to park right off the highway and take a quick hike along Short Sands Trail, which led us to Smuggler Cove. The views from this beach were amazing! I have to make it back there. 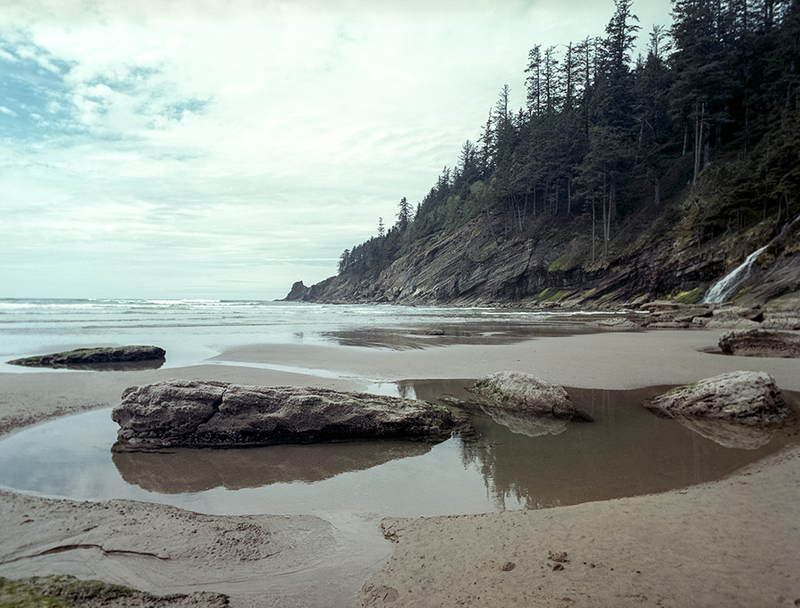 These images were taken with my Mamiya 645AFD and Kodak Portra 160 and Portra 400.